Typically a resource for consultants, but can easily be repurposed for ongoing documentation of your Salesforce org. The challenge is that the document must be updated with each configuration change in a single centralized location (read: Content, Google Docs, Sharepoint). This is one of my favorite methods, as you can extract all objects/fields very easily. 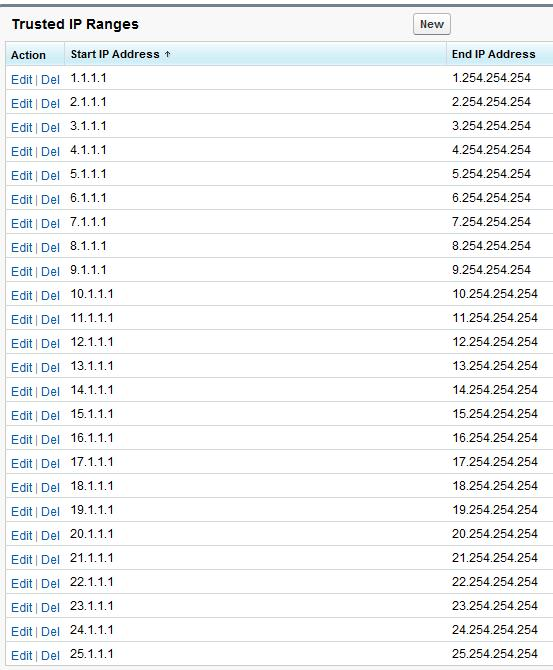 Since the tools pull live data, there is no questioning if the documentation is up to date. These tools are free, but will only describe field and object info; youâ€™ll need to look elsewhere for documenting workflow, triggers, etc. Also, I searched long and hard for a tool that will extract the description for each field from the metadata, and couldnâ€™t find one. My understanding is that the metadata API cannot access the description, yet I can see it through the IDEâ€¦ which uses the metadata APIâ€¦? If you can shed some light on this one please leave a comment! Click a button and extract all metadata from your org into a single excel workbook. Brilliant. This one is neat, because actually creates records for each field/object. This means that you can then take an analytic snapshot to create a â€˜Point in Timeâ€™ view of your Salesforce metadata on a regular interval without any intervention. Who wouldnâ€™t want a self-documenting org? Snapshot is a paid (and not inexpensive) tool for org management. It take a snapshot of an org configuration, roll-back to a snapshot, transfer configuration changes org to org, and perform a variety of sophisticated functions. I havenâ€™t personally used the tool but have seen a demo, and it appears to be much more feature-rich than the above metadata tools or change sets. 4. Change Management App: ChangeIt! A free, fairly simple app for managing change requests. 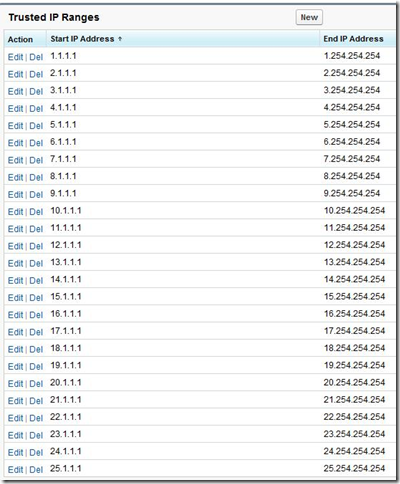 By default is a stand-alone package (not linked to other Salesforce objects). A free, fairly simple app for product release management. Has been tailored by default to connect to cases and opportunities. You can use the IDE to extract virtually all information about your Salesforce org. Note that the IDE is a developer tool and will return information in a programtic fashion (XML), not easily accessible spreadsheets like the above metadata tools. It can be combined with Subversion for version control. This is by no means a comprehensive list. Please leave a comment below if you have a favorite tool not mentioned above! 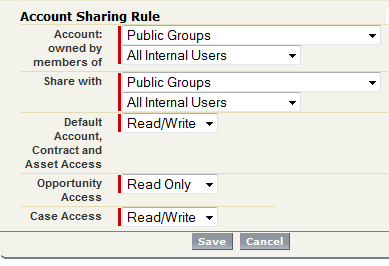 For each object that you expose in a portal, the sharing model must be private (unless you want to expose all records of that object to your portal). 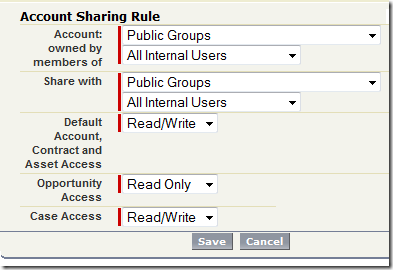 Use sharing rules to recreate the sharing model for All Internal Users. Note: The email address provided on the self-registration page must match the email address on the contact record exactly (it IS case sensitive!). Turn off identity confirmation entirely: trust all IP addresses. This way the connecting IP address is always trusted, and therefore identity confirmation is always bypassed. Likewise, you will never need a security token for any connection. This also means that if someone gets a Salesforce username/password combo from any user with API access, they can login and extract your entire database without a security token or email address verification from anywhere in the world. Use with caution!